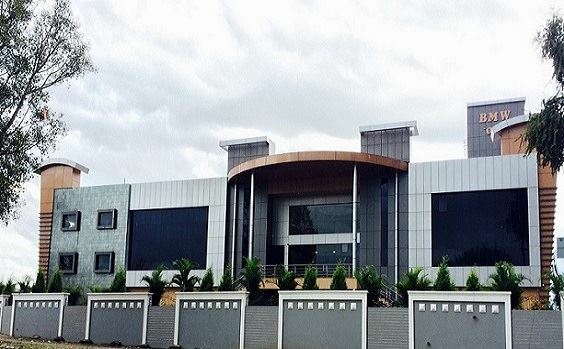 PCD Pharma Company - BMW Pharmaco India Pvt. Ltd.
Modern infrastructure conforming to GMP Standards. Synergistic effect of quality of products. On going commitments to human health motivated team effort. The needs of our customers drive our business growth and development. We foster and develop strong relationships with our customer groups. Optimal outcomes are achieved by close and effective working relationships with all our business associates. "QUALITY IS NEVER AN ACCIDENT IT IS ALWAYS THE RESULT OF INTELLIGENT EFFORT"
We are committed to delivering high quality products and services. We encourage skill development through learning , leadership and mentoring. We employ motivated and committed people. We measure performance and strive for continual improvement , seeking better ways to do business. We select products and business partners that confirm to the highest international standards. 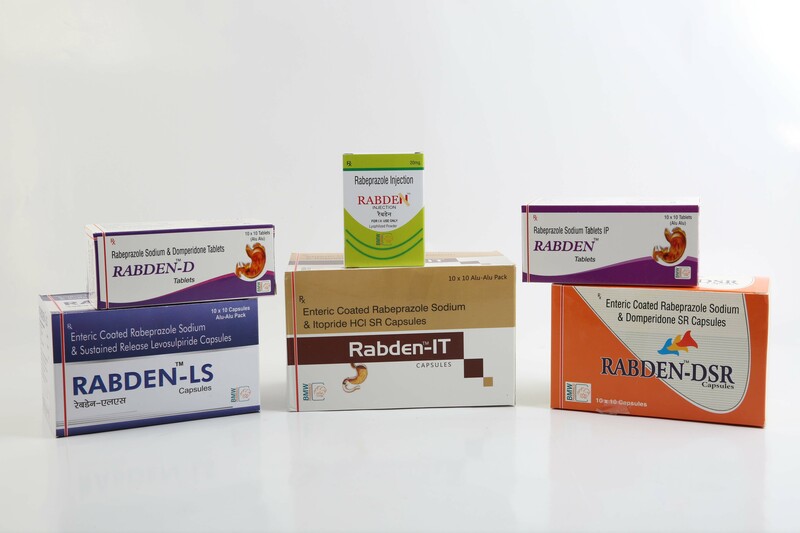 A Complete Range Of Rabeprazole Formulations. 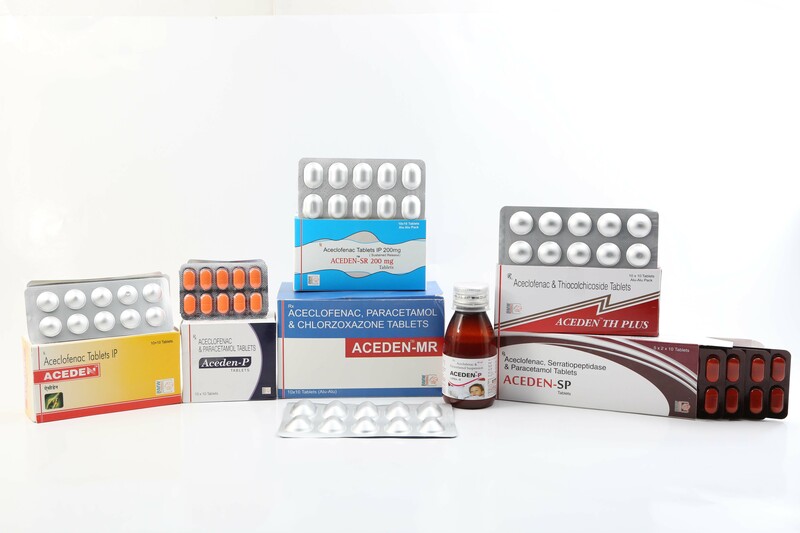 A Complete Range Of Aceclofenac Formulations. 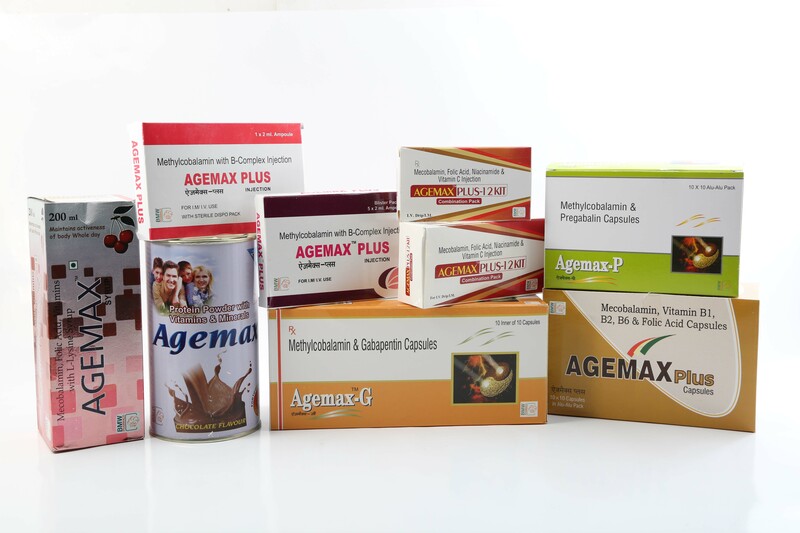 A Complete Range Of Methylcobalamin Formulations. BMW Pharmaco offers a wide range of career opportunities and are keen to employ a workforce of innovative people who can work together and add more value to our vision. Do you want to identify yourself with the organization, want to see yourself, growing with the organization then let's carve out a collective growth plan for you at BMW Pharmaco. Welcome to BMW Pharmaco, we work differently, respect one another and welcome constructive criticism. We have a vision and it is really challenging.